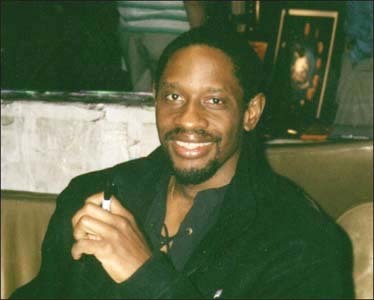 For people that like Tim Russ and his work there are two mailing lists that I can recommend. Both are Yahoo-groups. "timrussfans, Tim Russ-Tuvok Fan Association": This is an "only the moderator can post"/newsletter-type of group moderated by Tim's sister Angela. She sends out regular messages approximately in monthly intervals, giving you all the latest news on Tim's career, appearances or activities conducted through their web page, like e.g. Charity Auctions. Check http://groups.yahoo.com/group/timrussfans for more information, or go to Tim's web page, scroll down to the bottom of the page for information on how to join! You can't beat this in terms of first-hand information! And Angela does a fantastic job promoting Tim! She used to run his fan club and is now in charge of the web page and the mailing list. "Tim Russ - discussed" (TR_discussion): my new group which is intended as a forum for fans of Tim to discuss his work, exchange information and share personal experiences. At the group's Yahoo-page, members can also post files, pictures, bookmarks etc. to shared folders for all group members to see. In order to post there or check stuff posted by others, you have to sign up with Yahoo first, though. But it's free. To sign up for this group either e-mail me or send a mail to the group directly. And remember: The more, the merrier!